Obituary for Marshall L. Evans, III | Worley Funeral Home, Inc. 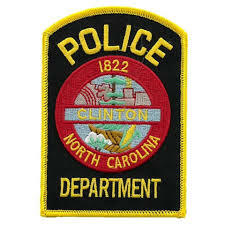 Retired Police Chief Marshall L. Evans, III, 76, of 302 Blount Street, Clinton, NC passed away Monday, September 3, 2018 a Sampson Regional Medical Center, Clinton, NC. Mr. Evans was the former Chief of Police of the City of Clinton from 1996 - 2004. He is survived by SON-Marshall L. Evans, IV of Raleigh, NC; SISTERS-Chic Rogers of Clinton, NC and Peggy Bullock of Bailey, NC; BROTHER-David Evans of Bailey, NC.